David Lamelas began working in film in the late 1960s while living in London. Subsequently he created films in continental Europe, the United States, and Argentina. 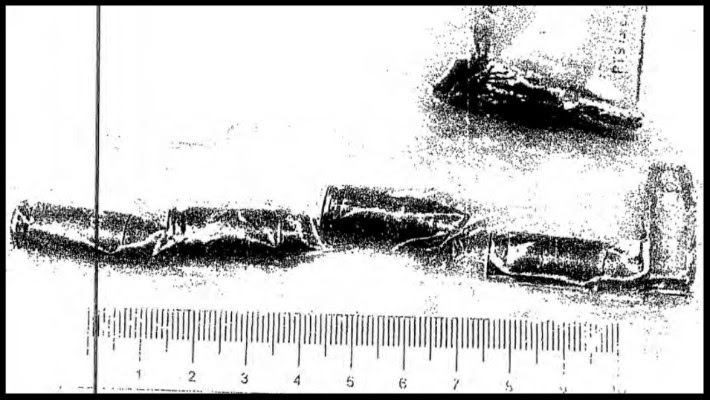 Place plays an integral role in his film work, as do the phenomenological experiences of time, space, and narrative. The University Art Museum presents three films by David Lamelas, including a rare 16 mm screening of Film 18 Paris IV 70 (People and Time-Paris), made with artist Daniel Buren, journalist Raúl Escari, and filmmaker Pierre Grinberg for the conceptual exhibition 18 Paris IV.70, curated by Michel Claura and Seth Siegelaub. From the 1920s on one can locate a fascinating, global convergence of avant-garde anthropology and experimental cinemas. In Latin America, this has often resulted in the manufacturing of social utopias and calls for radical figurations of the New Man, often by blurring nationalist and cosmopolitan fantasies dreamt up between Old and New Worlds. 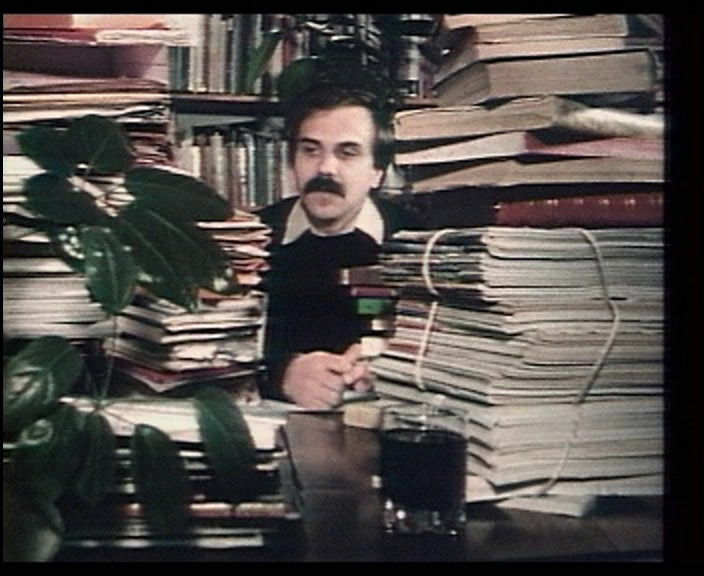 Chilean exile film artist and theorist Raúl Ruiz belongs uneasily and dissonantly to this tradition. Los Angeles Filmforum launches Ism, Ism, Ism: Experimental Cinema in Latin America (Ismo, Ismo, Ismo: Cine Experimental en América Latina) this weekend, Sept 22-24, at REDCAT! 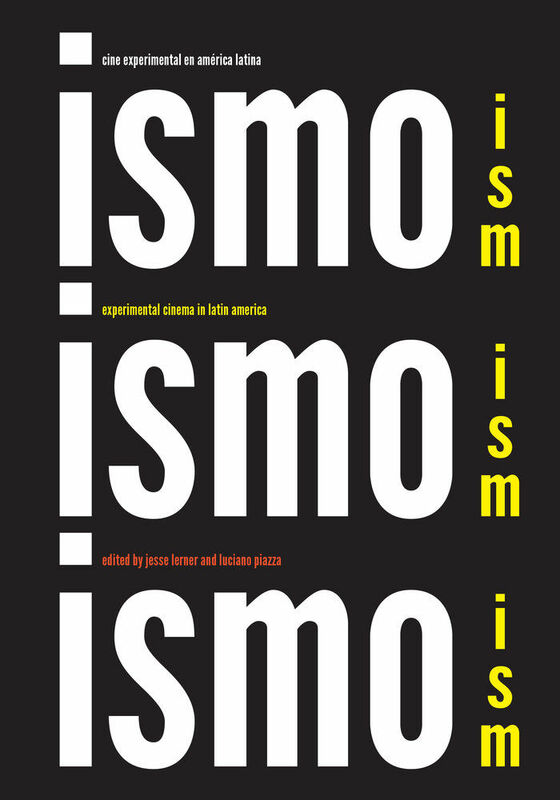 Ism, Ism, Ism is an unprecedented, five-month film series —the first in the U.S.—that surveys Latin America’s vibrant experimental production from the 1930s through today.